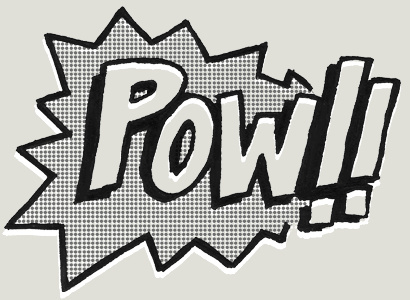 POW-Knock Out Rails & Rack Apps Like a Superhero. 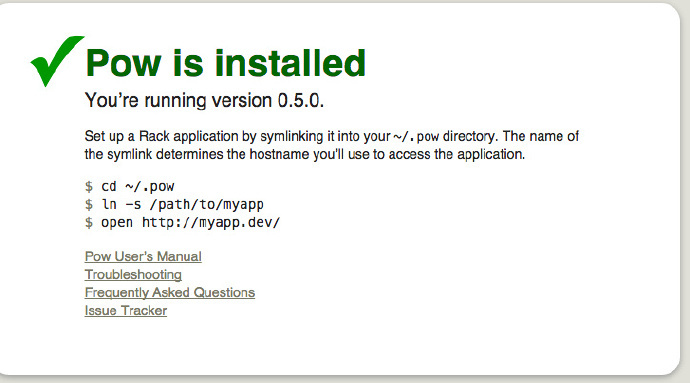 Pow is a zero-config Rack server for Mac OS X. Have it serving your apps locally in under a minute. Installs faster than a speeding SSD. That’s it! Your app will be up and running at http://myapp.dev/ See the user’s manual for more information.